Virginia Manning is a Licensed Professional Counselor (#68105) in the state of Texas. 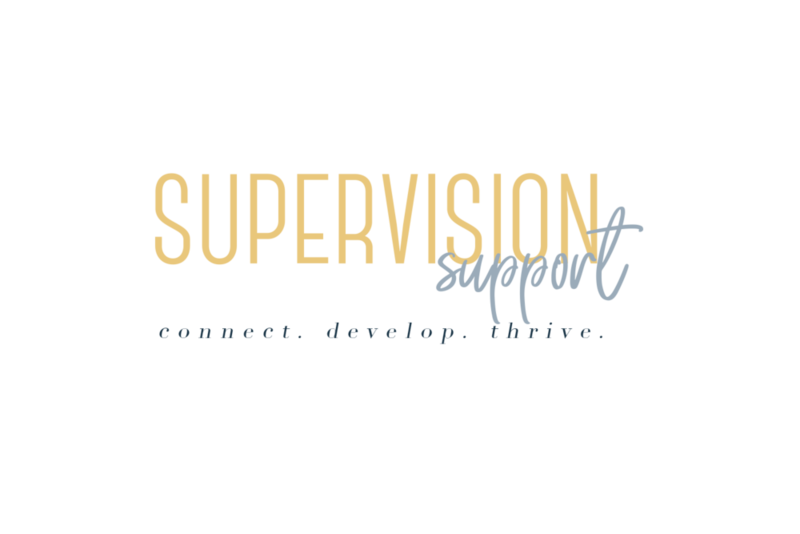 She supervises LPC Associates and offers individual and group supervision. Virginia has over 10 years of clinical experience and you can learn more about her practice and projects over at http://www.ginmanconsulting.com. If you think Virginia is an awesome match for you, reach out to her and connect!